Browse our selection of new, used, and rental equipment. We pride ourself on our shops and services. We've been serving the Upper Midwest since 1914. The Tag Series trailer was designed with dependability in mind. 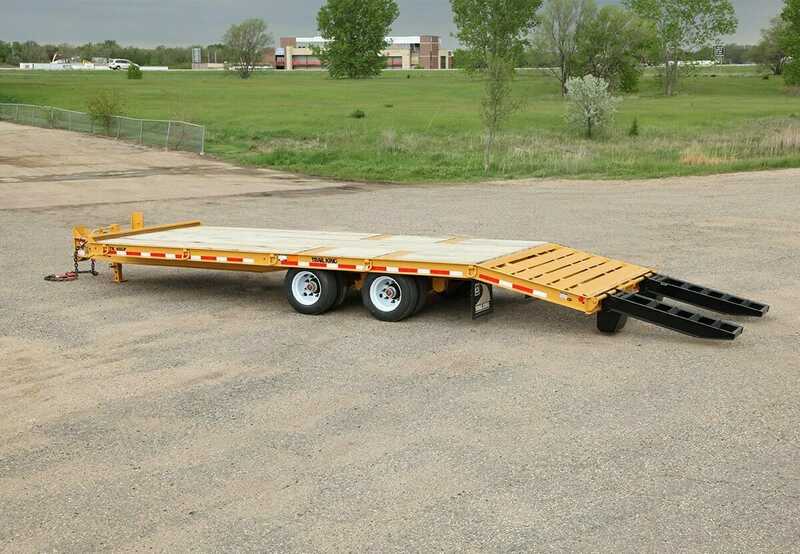 Its updated features provide increased durability and the capacity to handle the toughest of hauling jobs. Durable Crossmembers: The crossmember design consists of 80,000 psi yield beams strategically spaced for maximum strength and extended life. Improved Safety Chains: GVWR-rated grab hooks and heavy-duty chains were built to be durable and to ensure the job is completed safely. Enhanced Electrical System: The wiring system is well protected with rubber-mounted, shock-proof, and sealed lights and grommets to reduce maintenance and avoid costly repairs. By providing my email address, I consent to receive communications sent by Ziegler. I may opt out at any time.